One of the many toy fairs in Germany is the Spielwarenmesse International Toy Fair Nürnberg, held in February. As you can imagine, there are many new games and expansions announced there–including new expansions for Stefan Feld’s Bruges, and the latest Carcassonne expansion. Confession time: I’ve never been a big fan of Civ games. Not board games. Not video games. Not any games. They’re…boring. 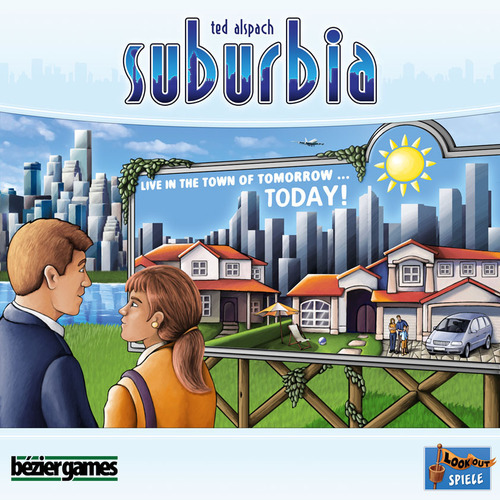 So Suburbia comes out, and lots of people call it a SimCity board game. This fills me with dread, and a desire to take a long nap… Could this be the first civ/city-building game I like? Or will I build a Landfill and then put this game into it? Let’s find out! 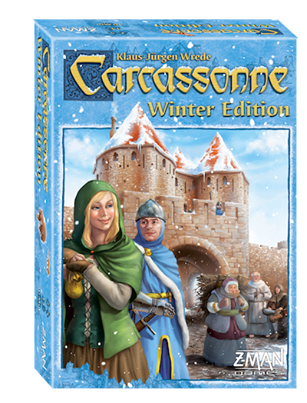 Some may say that it’s impossible to catch up with the popularity of the likes of Monopoly and Settlers of Catan, but Carcassonne is doing its best to pump out fresh versions, expansions, and editions of the game until the market is oversaturated. 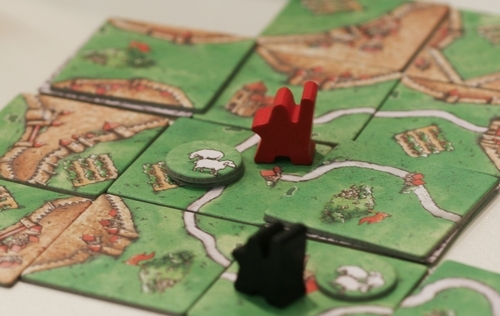 Hans im Gluck, publisher of Carcassonne, announced the franchise’s next step toward that end. 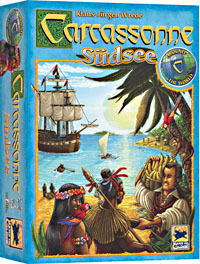 About a year ago Z-Man Games ended up with the distribution rights to the Carcassonne franchise in the US. 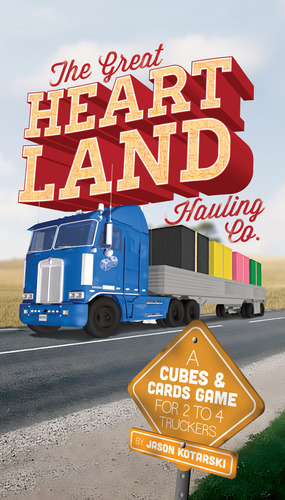 There’s been a few expansions to come out since then, including a set of 6 mini expansions that each include a tile to a 7th expansion. We thought that was a great idea.